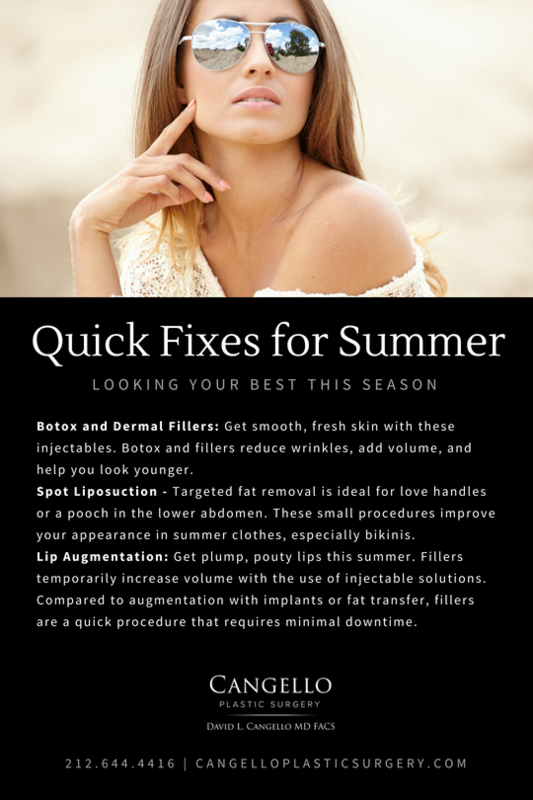 Summer is here, and we’ve got lots of options for quick fixes that will have you looking you best all season long. Whether you’re looking for facial rejuvenation or body contouring treatments, you can read our infographic below to learn more about our most popular minimally invasive procedures. If you’re interested in any of these quick fixes, contact us today.